Wine lovers who like their bottles under $10 aren't usually concerned with prestige, but for those who are, there's at least one Malbec that offers international acclaim in a $6 package. As Food and Wine reports, La Moneda Reserva Malbec was awarded Platinum Best in Show at the 2016 Decanter World Wine Awards. 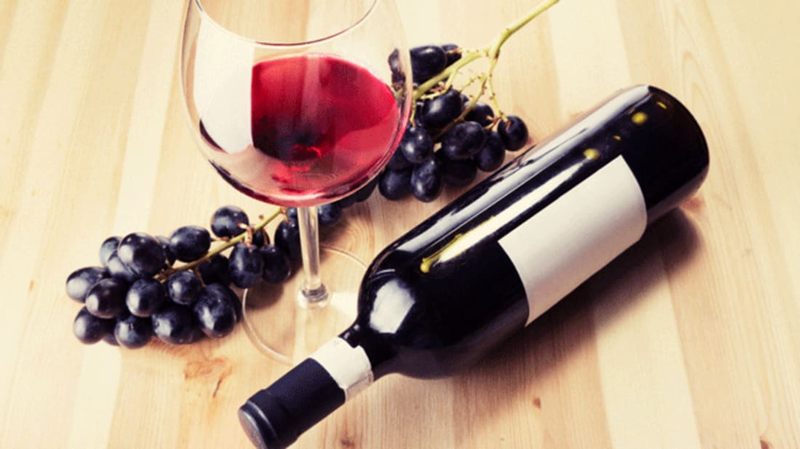 The Chilean red wine was chosen over about 16,000 entries in a blind taste test to receive the title of Best Red Single-Varietal Under £15. Judges reportedly described the flavor as "freshly crushed black fruit, creamy vanilla yogurt, and pepper spice" with "succulent juicy berries on the palate." That sounds pretty fancy for a wine that retails for about $6.29, but as we've noted here before the opinions of professional wine tasters shouldn't always be taken at face value.